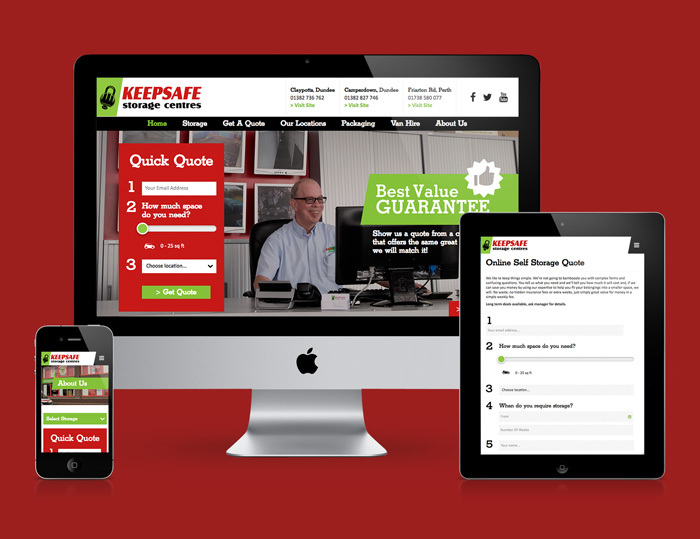 Keepsafe Storage Centres offer a wide range of self storage solutions throughout Perth, Dundee and Tayside for both home and business customers. 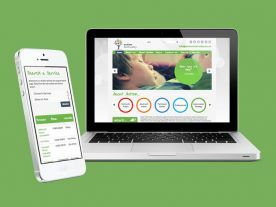 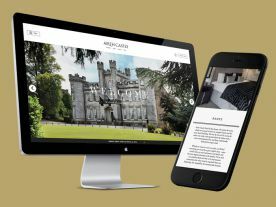 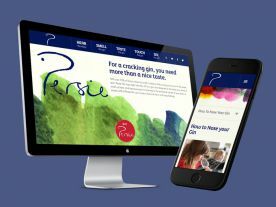 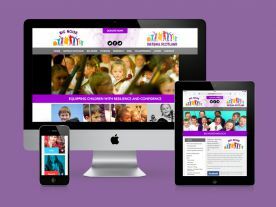 We designed and built the current fully responsive website which features bespoke online customer quotation functionality which streamlines the initial point of contact enquiries and has proven to drive more direct business through the website. 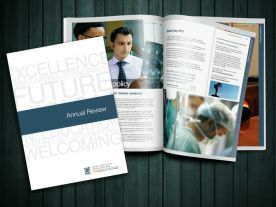 We have also previously designed and print managed various promotional marketing materials.